I don’t know about you but most tech accessories can be SUPER plain and boring. I mean, how fun is a plain black or grey USB stick when you can have a pretty pink or purple one?? 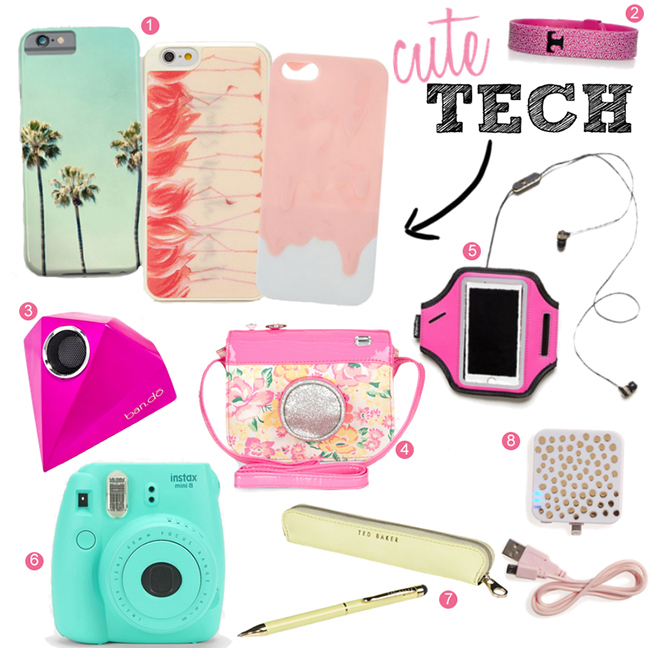 I can’t help it, I like my tech to look cute! If you’re like me, check out the above accessories to jazz up your boring tech.